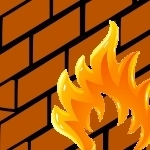 Firewalls are a critical line of defense against ‘internet-initiated connections’ – but other types of malware demand additional protection. Learn more about how firewalls work to protect you and the ‘rules’ that govern the data that come and go – to and from your PC. 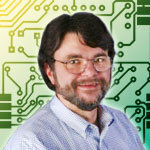 Dave’s Computer Tips: Do outbound firewalls really work? 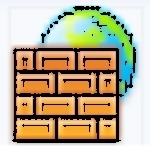 Computer security is one of the most widely discussed and hotly debated topics known to man. Want to start an internet fight? Just ask a question security software on any forum. Right after Antivirus choice in the “guaranteed to provide a lively discussion” topics list is firewalls. So, is there any REAL benefit to a firewall that provides outbound protection?